My relationship with whisky was a strange albeit a good one. One where it was poured, swirled and sipped. Must have been my “wine snobbery” that took the better of me, but I just couldn’t get my tastebuds around the peculiar taste sensation. To me, whisky was whisky. Then a sudden change. Earlier this year, I went on a blind date (ok, not really a blind date, but it felt that way) with Bains Whisky, that pushed and changed my perspective and interpretation on this very popular drink. You see whisky and the terminology of it, was a bit complex and yes, just like the drink it was a complex journey of discovery and meeting up with new flavours, tastes and stories. By the way, I am a total sucker for a good story. Naturally, when the opportunity presented itself to attend yet another whisky experience, I grabbed the opportunity with both hands and was I impressed! Last month a collaborative event took place spotlighting 3 distinct and renowned whiskies that are setting the trend on enjoyment, social presence and years of tradition and distillery. #Whiskyjourney saw the who’s who of whisky, connoisseurs and influencers alike, sharing tales, tastes and tradition. The Rand Club played host to an evening filled with great ambience, history and off course good whisky. I was transported back to a by-gone era and the three players for the evening was non other than Bains Cape Mountain Whisky, Three Ships Whisky South Africa & Scottish Leader Blended Scotch Whisky. The evening kicked off with welcome drinks and quickly the players were introduced and the guest list of about 60 people were divided into three rooms. Each room presented one of the featured whisky distilleries with beautifully paired delights and their story was the proverbial cherry on the cake. I got to experience, taste and interact with fellow whisky lovers and was surprised at the technicality and precision and creative genius that brings whisky to the shelves at your favourite store. I am always fascinated by people when they speak passionately about what they do and this evening was oozing passion from the whisky masters themselves. They even had whisky Koeksusters, yes, you heard right. The evening played out and it was a fanfare of people, laughter, new friendships made and the enjoyment of Bains, Three Ships and Scottish Leader. Three whisky-worlds united to educate and bring us exceptional whisky. Next time you look for a bottle of your favourite whisky, give one of these a go, you will not be disappointed! For more information on Bains Cape Mountain Whisky, click here. Maybe you want to explore Three Ships Whisky then click here or Scottish Leader Blended Scotch Whisky, then click here to be taken to their websites. Alternatively go look them up on your favourite social media platform and give them a follow and a like! Whisky regards! 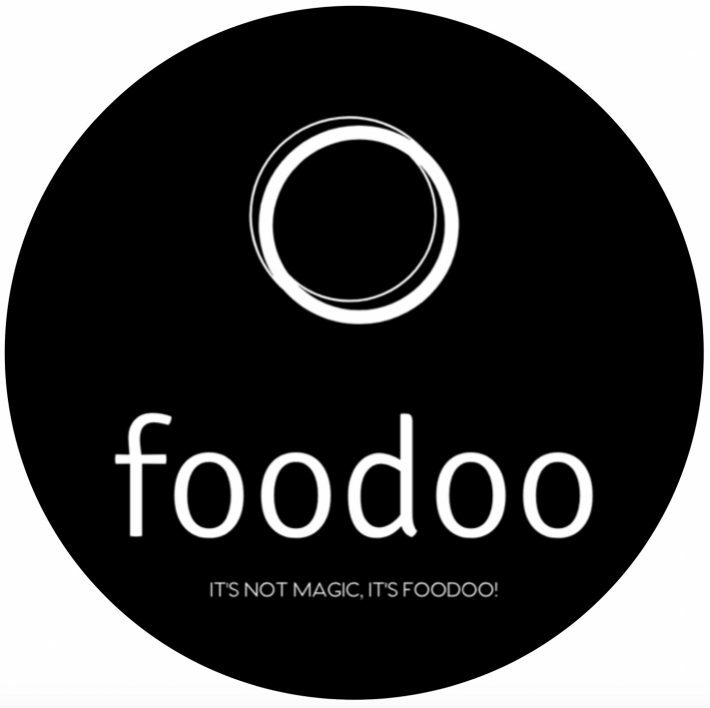 It’s Foodoo! Out! (drops the mic).